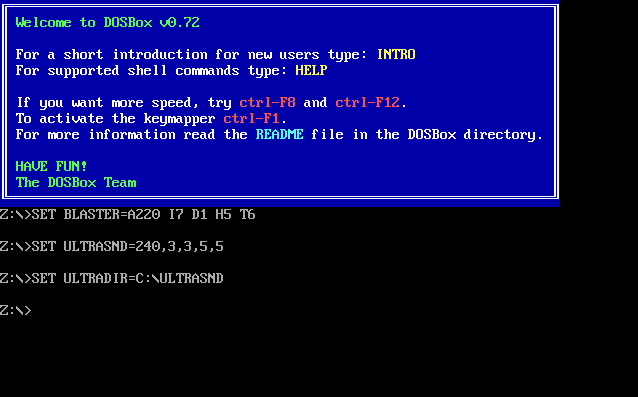 DOSBox is a must-have for classic DOS gaming. It has high compatibility for old games that do not run well on Windows. There is also a version for OS X as well, which is good for me because I don't use my PC these days. 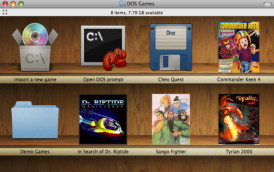 Boxer is a slightly tweaked version of DOSBox that is better integrated with OS X. It allows you to create game shortcuts that can be loaded directly from the finder window, and contains many other useful features that I have not had a chance to explore.